We also offer mobile laser tag in Corona! The ultimate game truck in Corona ca. Are you looking for a Video Game Truck near you? 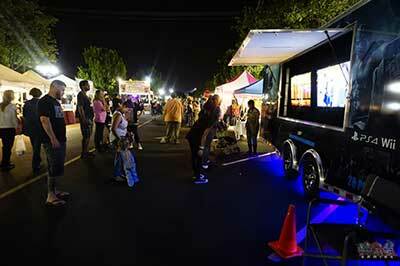 Or looking to throw a birthday party with our Video Game Truck and Mobile Laser tag, then you’re in luck. Corona, Ca is inside of our service area and we would be happy to help throw your extravaganza. Are you looking to host the ultimate birthday party but you’re bored with the same old bounce house or pool party ideas? Are you growing tired of the same old fashioned birthday games? Do you dread the thought of planning and arranging ANOTHER themed birthday party? Choose New Age Gaming Game Truck and let them do all the work! New Age Gaming is the ultimate game truck rental in Corona and the Inland Empire. We provide a no-stress, all-fun experience for you, your family and friends. It’s simple; just book your next party with us, we will show up, set up the truck, and host the best party you have ever thrown. Once the party is over, we handle the cleanup too. Our amazing video game truck is the perfect no-mess, no-stress birthday party experience that will make you the coolest parent on the planet. Unlike many other game truck rentals in Corona, we offer a truly different experience. What sets us apart is that we are a family owned company, not a franchise. This means we can offer the best prices and the most fun for you and your guests. We will custom tailor your party to your exact needs, and we can go just about anywhere. When we pull up, your family and friends will be impressed with the design and look of our gametruck. Our mobile game theater is completely self-contained; all we need is a 55’ place to pull up and we can get the party hopping in no time. With our quiet onboard generator, we don’t even need to plug in to get the fun started! Ultimate Game Truck Corona has the newest video game consoles, with the newest top rated games, comfortable stadium seating, high tech video and sound, with an amazing laser light show. Our friendly Game Coaches will keep the fun rolling, ensuring all guests and party-goers get in on the gaming action. With over 5 different gaming consoles and a ton of hot video game titles, there is no end to the fun. All of this is contained in a climate controlled environment, which means you can cool off while the fun heats up! With the best equipment and competitive pricing, look to New Age Gaming Mobile Video Game Truck to satisfy your birthday party needs. 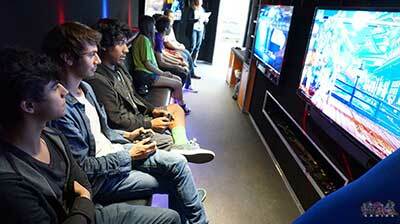 What Makes our video game truck parties the best in Corona ca? Not Only the best game truck in Corona, ca we also offer the most realistic and advanced lasertag in Corona! Well not anymore! Xperience New Age Gaming Mobile Laser Tag in Corona, Ca! Our laser tag is so far beyond anything you’ve ever experienced. 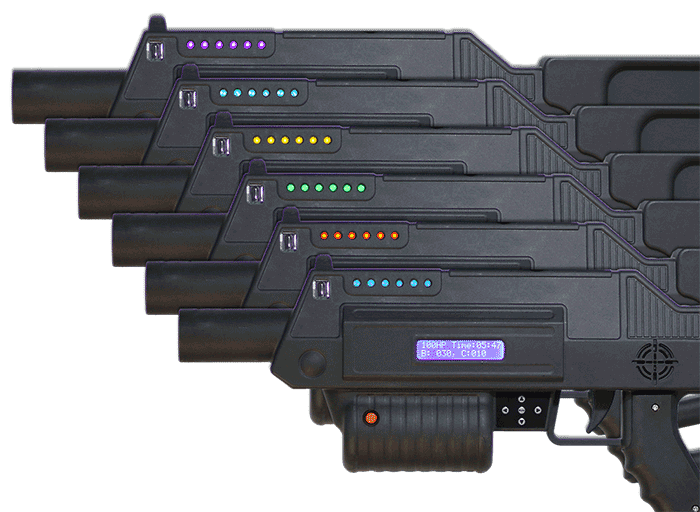 We have the top of the line Battle Rifle Pro laser tag system, no more heavy vests or lame laser tag rifle, our entire system is made to be the absolute best in Mobile Laser Tag, there is nothing else like it in Corona, Ca. New Age Gaming throws the BEST birthday parties in Corona! 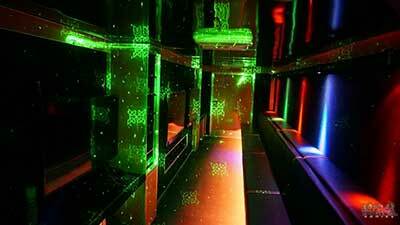 Not only can we offer our top of the line Mobile Game Truck for your party we also offer Mobile Laser Tag! This makes for an excellent party for you and your loved ones at the next big Birthday Party that you are throwing! This is a party that your friends and family will never forget! Go with the best, New Age Gaming. Do You Have a Non-Profit in Corona?